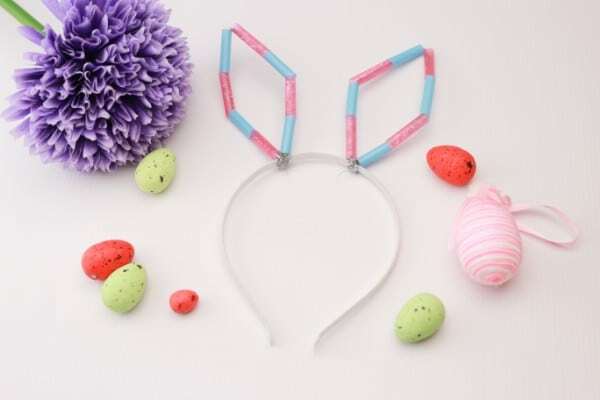 No Easter holiday is complete without a cute set of bunny ears for each of your children. 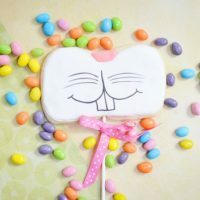 This Easter, it is easier than ever to create a set of handcrafted bunny ears for your kids. Just check out my latest video below. 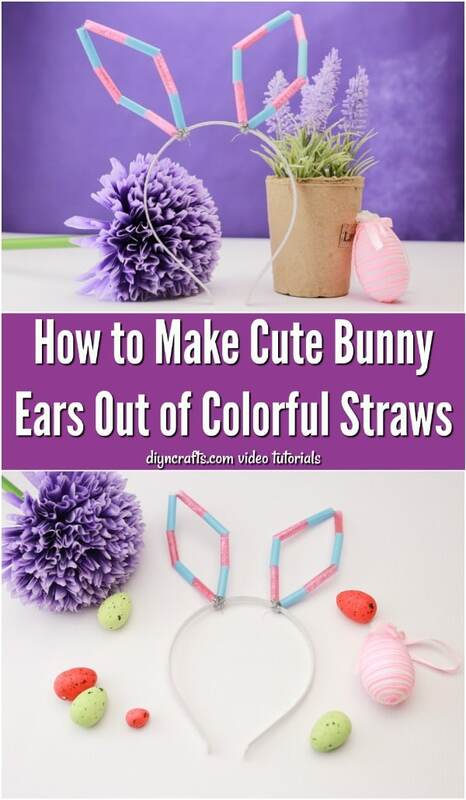 All you need for this project is a headband, some pipe cleaners, a pair of scissors, and some colorful drink straws! 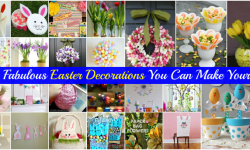 Every Easter, it is a tradition in our household to craft. 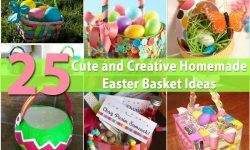 We make handmade Easter baskets, and we look for unique and fun ways to decorate Easter eggs. We also try to make our kids bunny ears each year as well. 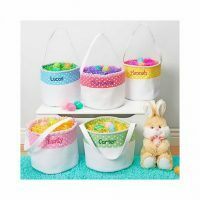 In that tradition, we decided to think of the easiest, cheapest way to do it this Easter and still get a phenomenal result. 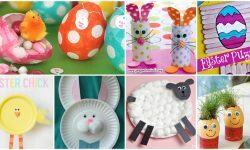 I was reflecting back on these Easter projects using plastic spoons, and I thought, “What else could we craft with that would be similar?” That was when I thought of plastic drink straws. 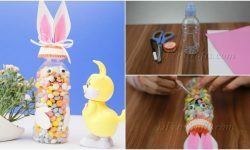 You can make a lot out of plastic drink straws—including bunny ears, as it turns out! Read on below to find out what materials and tools you will need for this project. Then check out the video tutorial along with the written instructions. You can get these ears ready in no time! 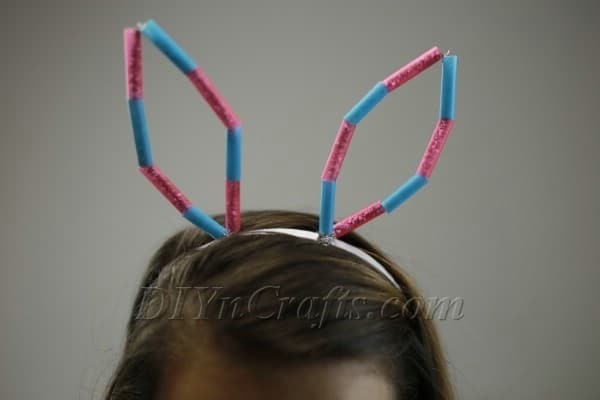 Looking for a cute, fun, easy way to craft bunny ears for your child this Easter? 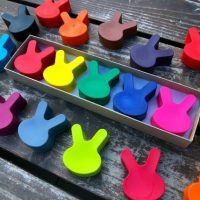 In the latest video tutorial from DIYnCrafts, you can find out how to make bunny ears the super easy way using colourful drink straws. 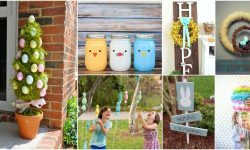 You’re going to have a great time crafting, and your kids are going to love these bunny ears! The first step in this project is simple. Get the pipe cleaners, and bend them each in half. It does not matter what color the pipe cleaners are since they will be largely concealed by the straws. Next, get the straws which you have selected for this project, and use scissors to cut them into small pieces. The exact size of the segments is not all that important. The smaller they are, the more flexibility the finished bunny ears will have. You can decide on a size based on this consideration as well as the look you want to achieve. Make sure that the segments are all about the same length. 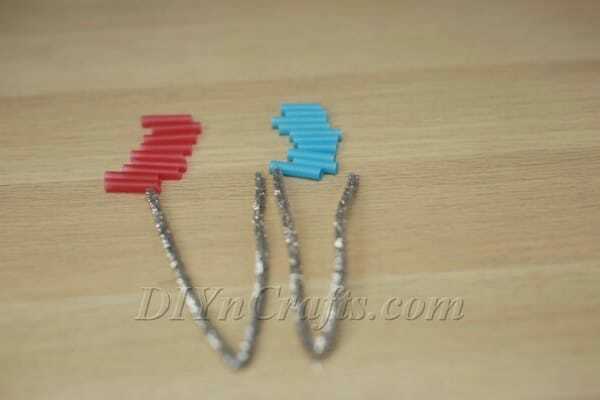 Once all of your segments are prepared, it is simply a matter of sliding them onto the pipe cleaners. I choose to alternate between red and blue to create an appealing pattern, but you can choose any sequencing of colors that you wish. The last step is simply to attach the finished bunny ears onto the headband. 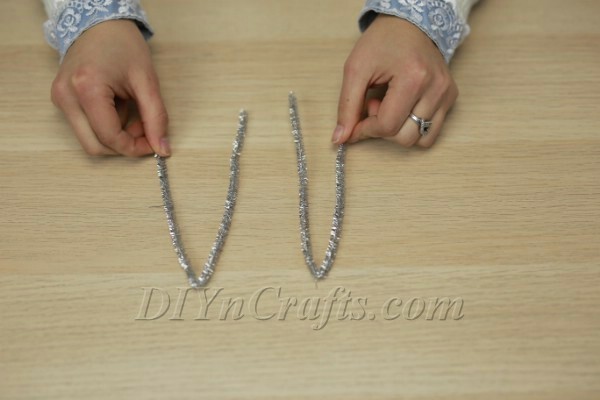 To do this, you can either use hot glue, or you can use the ends of the pipe cleaners themselves. Just wrap them around the headband a few times to fasten the ears in place. Then, just arrange the ears as desired. 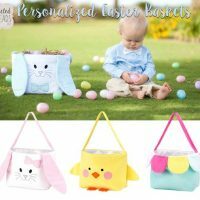 These Plastic Bunny Ears Will Be a Big Hit With Your Kids! 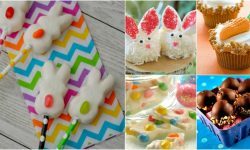 There are a couple of things that your children are going to love about these bunny ears. 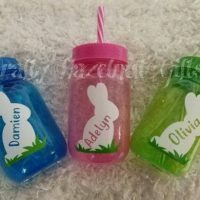 First of all, if you haven’t bought your plastic straws yet, you can ask your kids what colors they want, and the ears can be totally personalized. Secondly, the pipe cleaners not only provide structure for the ears, but they are bendable! This is why we have cut the straws into segments. Not only does this allow us to create the curved shapes of the ears, but it also means that the ears can be bent over in a cute floppy style and then straightened back up. Kids should have a lot of fun with this. Don’t forget to invite your children to work on this project with you. 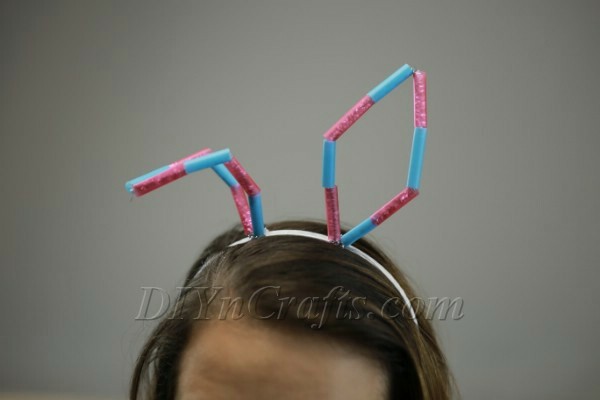 Because the pipe cleaners can be used in place of hot glue to connect the ears to the headband, even small children who cannot use a glue gun can make this project. This also makes it a good choice for the classroom. I hope that you had fun making these super easy bunny ears. 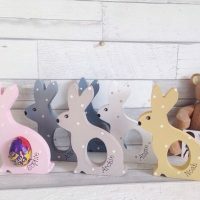 Make sure that over the next few weeks, you remember to drop back by for more fun and simple Easter craft tutorial videos here at DIYnCrafts. See you soon!